A newsletter for women who work damn hard and want to feel damn good. In 2016, Alyssa Azar became the youngest Aussie to summit Mount Everest. She was 21. After two failed attempts due to environmental circumstances beyond her control (an avalanche for one), Alyssa finally made it to the top. She has just returned from her second successful expedition to the summit, but is already planning her next trip. When we wanted to speak to someone about goal-setting, overcoming setbacks and aiming higher than high, we knew Alyssa could teach us some things. We weren't wrong. Strap in for a longer read. It's totally worth it. Ever since I was about eight-years-old I knew I wanted to one day summit Mount Everest. My dad – who has always been my biggest supporter – worked as a trekking guide around the world, but mostly on the Kokoda Track in Papua New Guinea. When I was little I loved to join him on bushwalks locally. Then I decided I wanted to cross the Kokoda Track. After a few years of pestering, my dad eventually decided to let me go, but I had to follow a year-long training program to prove I was committed and ready for it. I was eight when I successfully crossed the Kokoda Track. I guess had the adventure bug from then on. When I was 14 we climbed Mount Kilimanjaro – my biggest challenge at the time – and I came back from that trip wanting to immerse myself in climbing and mountains as much as I could. It was then I decided to officially set the goal of climbing Everest and began working towards it. I was in Everest Base Camp when the earthquake hit in 2015. Our team was meant to start climbing on the mountain that day, but we'd decided to delay it one more day because of too much snowfall in a very dangerous section of the climb. I was in my tent when the ground started shaking and it took a minute for me to process what it was. I remember hearing a loud rushing noise, and when I looked outside I could see a massive avalanche coming at us and the rest of the camps. It was terrifying. I remember jumping straight into reaction mode.Years earlier, part of my training was climbing courses in New Zealand, where I learned that in an avalanche, if you think you're going to get buried, use your arms to protect your nose and mouth to essentially create an air pocket so you can breathe. From the time I saw the avalanche it only took about three seconds before it hit our camp. I jumped to the front of my tent – near the zipper so hopefully I could get out – and sat there and created an air pocket. I couldn't tell how big the avalanche was – all I could see was white. I just remember being in my tent and snow kept piling up and was getting heavier and heavier. There was definitely a moment where I thought I was going to die. Our camp was pretty well destroyed, but luckily all our climbers were OK. In Base Camp alone, 22 climbers were killed and over 70 critically injured. But it was even more devastating for the people and country of Nepal. I came home after both cancelled expeditions in 2014 and 2015 and immediately started preparing to return. It's easy to kind of switch off and think it won't happen, but I just believed these were the circumstances and dwelling on it wouldn't help anything. If it was possible to get back there, I wanted to be there. It was definitely a hard pill to swallow and very disheartening, but you choose how you react to setbacks. I think environment has a pretty big influence on our thoughts and actions, so during my preparation I surrounded myself with people who lived and breathed training and improvement. I went into my third attempt on Everest – and first successful summit – 100 percent ready mentally and physically. I trained harder, so if I had any chance of a summit I would be capable of getting there. Those setbacks made me better in a lot of ways. There is a lot of time to think when you're climbing. It's very much you in your own head for long periods of time, so where your mind is at is crucial. Sometimes I'll let my mind wander a bit, but I definitely climb at my best when I'm in the moment and only focusing on the next step or getting to that next anchor point in the rope. [On my third expedition] I made a really conscious effort to give my best every day, and hoped everything would fall into place. I wanted to be proud at the end of each day of the climb as well as at the summit. I wanted to look back and know I was strong every day. I think the most challenging part, which was unexpected, was actually the earlier part of the expedition. On the north side of the mountain, because of how the route is structured, we had no choice but to follow quite an aggressive acclimatisation schedule. We went from 5300m straight to 6500m and then up to 7000m. So, we jumped up in altitude a lot quicker than other expeditions and it takes some time for your body to adapt to that. Mentally and emotionally the biggest challenge was getting my mind right before the summit push. There were nerves and some doubts, but the day before we left I switched my mind off, got tired of being nervous, and decided the best way to do this was to go in confident and attack it. I definitely had moments where I felt at my limit, but I don't think I ever seriously thought I would quit. If the goal means enough to you, you'll push through. It's hard, but I would rather put myself through physical and mental pain than quit. I think also looking for the small wins helps. Not just the big picture of a summit but getting through the times where you think you can't keep going. Environments like Everest and the mountains in general are so unpredictable that you don't have anything outside of yourself to really anchor to, so you become your own anchor and learn to rely on yourself. [Once I summitted] I did feel like my life had changed in a sense. Throughout the expedition I didn't want to expect too much, because I knew the weather could change drastically and suddenly. But I remember the adrenaline of summit night and leaving the final camp. It was tough, but in the morning as the sun was coming up I could see the summit of Everest 50m away and I knew we were going to make it. It was surreal. I had imagined that moment over and over in my head and then it was really happening. I just remember wanting to be in the moment, appreciating it and taking it all in. I almost couldn't believe it. [After a successful expedition] there is always a come-down period. At first it's excitement that we summitted, but it doesn't take long before you start to think "what now?" It's pretty normal after something like that to feel a bit lost for a while. It's such an intense experience that it is hard for anything else to compare. I am happy to be home but haven't quite adjusted yet. It definitely takes some time. To others tackling a challenge in life, I'd say back yourself. I don't think I have any great physical gifts. It's honestly just been hard work, and choosing to believe in myself and what I am capable of. Even in moments where you're nervous or doubt yourself, know that it is normal. I think it means you respect what you're doing and take it seriously. Follow Alyssa as she embarks on her next adventures, including a trip to Mount Kilimanjaro later in the year, Everest Base Camp in November with her own team in tow, plus Mount Aconcagua in Peru and Mount Elbrus in Russia. WANT THE NEXT ISSUE IN YOUR BOX? EXPERIENCE-LED ADVICE TO HELP YOU FEEL BETTER-ER. Health, productivity, mindfulness, motherhood, womanhood, and everything in between. We respect your privacy. By signing up, you accept our terms & conditions. 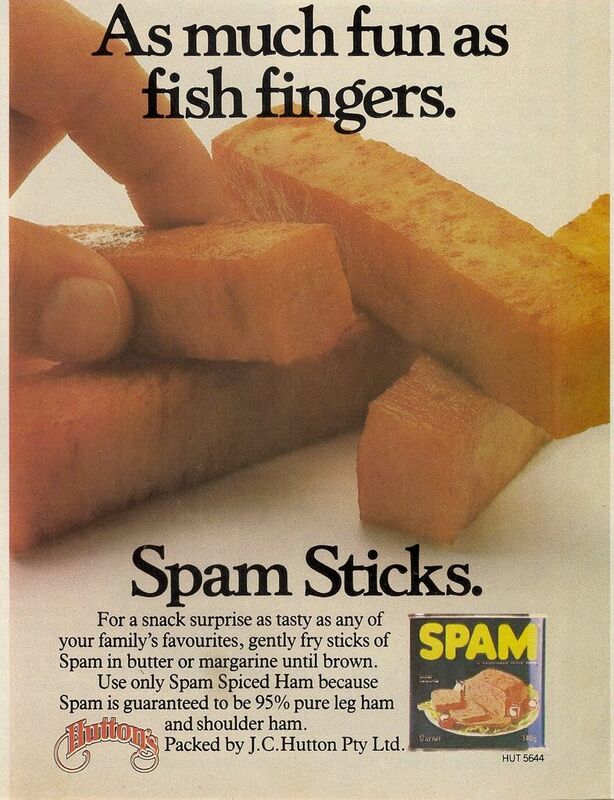 No spam, we pinky promise. TARA SHELTON: "I DO BELIEVE WHAT YOU FOCUS ON WILL COME YOUR WAY"